Though chicken wings are a party crowd and game-day favorite, not everyone loves the spicy-hot buffalo sauces they are often bathed in. 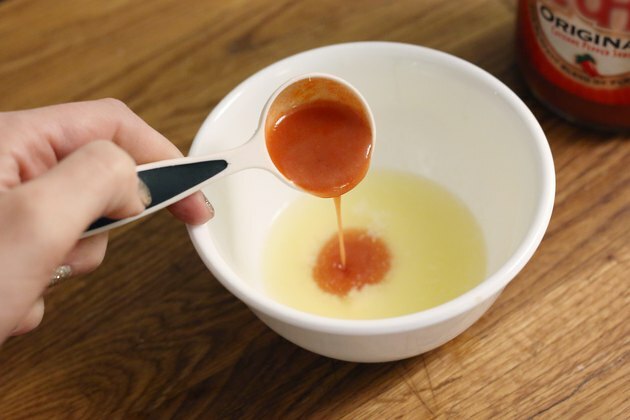 If you, or your guests, want a wing sauce without the heat, you have plenty of choices. These range from traditional butter and hot sauce-based recipes to more uncommon sweet and savory flavors. Barbecue sauce pairs particularly well with grilled or smoked wings, though it can give a sweet pick-up to fried or baked wings, too. It seems there are as many types of barbecue sauce as there are barbecue restaurants in the U.S., and if you have one you like, by all means use it. 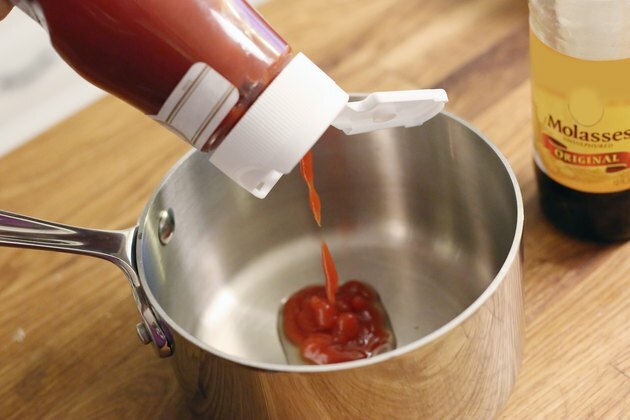 For a sweet, mild sauce that goes particularly well with chicken wings, try combining 4 parts ketchup, with 1 part each of balsamic vinegar and blackstrap molasses. Add these to a saucepan, along with a few dashes of allspice, mustard powder, garlic powder and chili powder. Cook the sauce on your stovetop for about 20 minutes on low until slightly thickened and season with salt and pepper to taste. For an Italian-style mild wing sauce, try a combination that pairs well with grilled wings. 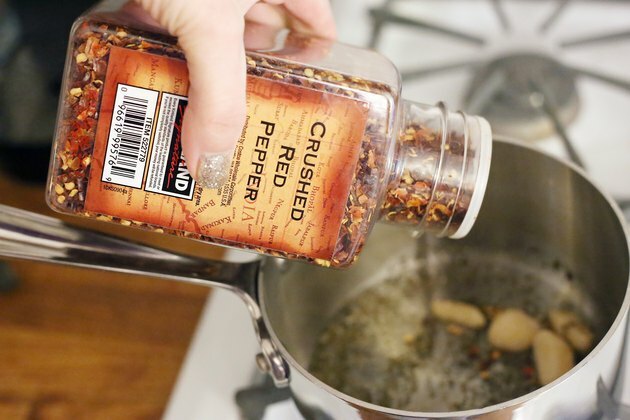 Start by adding fresh Italian herbs -- basil, oregano, thyme and marjoram -- a dash of chili flakes and a several whole cloves of garlic to olive oil in a saucepan and simmer over low heat for about 10 minutes until fragrant. Allow the oil to cool and steep the herbs and garlic for about one hour. After cooling, strain out the herbs and garlic. This infused oil can be made up to a week in advance if kept in a sterilized container and stored in the refrigerator until ready to use. Immediately after cooking the wings, place the hot chicken in a large bowl with freshly grated Parmesan cheese and add the infused olive oil and balsamic vinegar. 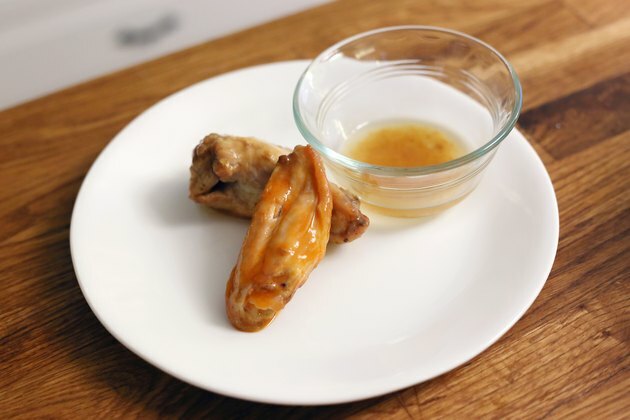 Toss the wings to coat thoroughly and serve immediately. Meyer lemons are believed to be a cross between mandarin oranges and lemons. These lemons tend to be significantly sweeter, and less acidic, than regular lemons and work well for certain sauces, deserts, marinades and dressings. Due to the acidic “burn” of regular lemons, many lemon vinaigrette recipes tone down the lemon flavors, but with Meyer lemons you can let their sweet, lemony flavors be at the forefront. To make a sweet Meyer lemon vinaigrette for wings, combine equal parts Meyer lemon juice and olive oil along with a small amount of Dijon mustard and either honey or agave nectar, to taste. 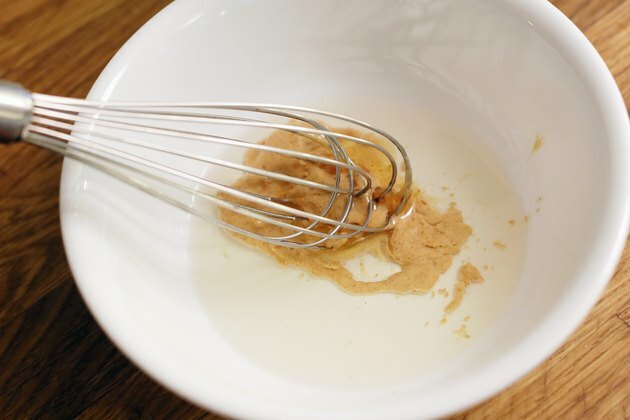 Whisk together and allow to rest at for about one to two hours to allow the flavors to fully develop.